The Tivoli Car Park is unique and is located next to the Tivoli Theatre on Francis Street. 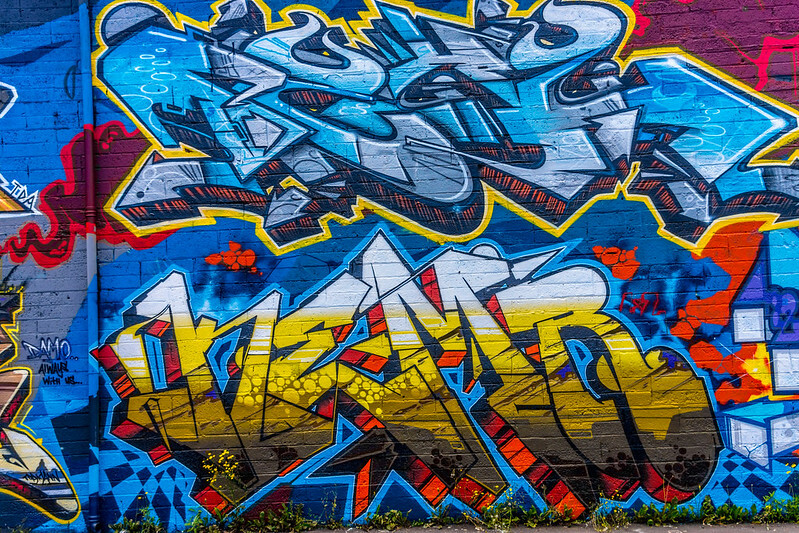 It operates independently from the theatre and house’s Dublin Graffiti Hall of Fame. The Tivoli Theatre is on Francis Street, just off Thomas Street. I have located the place on the Flickr map. Image published by infomatique on 2012-07-04 20:05:50 and used under Creative Commons license.